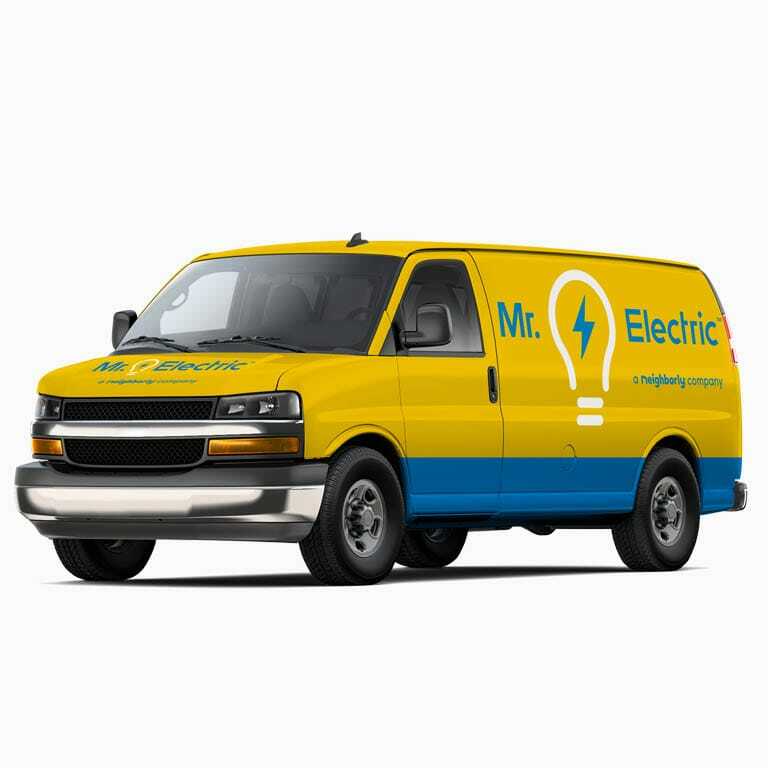 Whether you need electrical services for your Pulaski County business or home, Mr. Electric of Cumberland Valley has the perfect solution. 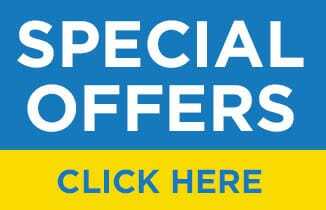 You can trust our expert electricians to save your Corbin area homes and businesses plenty of money. From installation to upgrades, we do it all. Contact Mr. Electric to make your life easier and your pockets fuller. 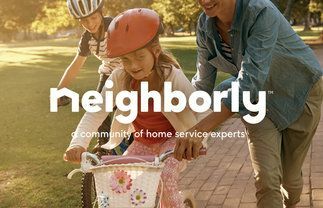 We take pride in serving local businesses and neighbors.